We’ve heard excellent theoretical dialogue around distributed “Governance”, but its time to shift the focus to building tools facilitating distributed decision-making in practice. 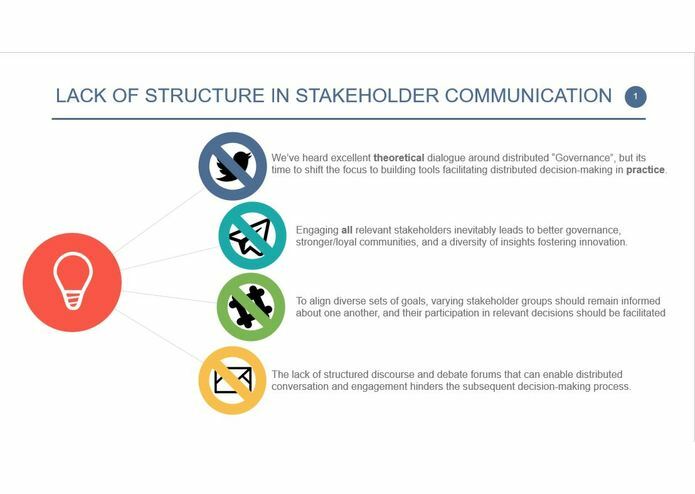 Engaging all relevant stakeholders inevitably leads to better governance, stronger/loyal communities, and a diversity of insights fostering innovation. 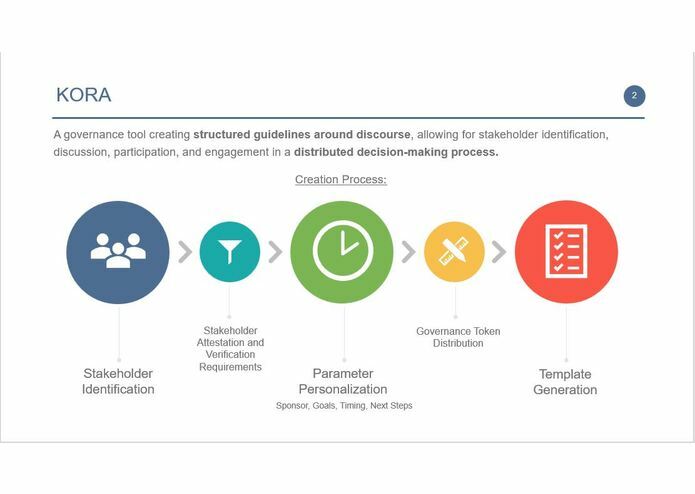 To align diverse sets of goals, varying stakeholder groups should remain informed about one another, and their participation in relevant decisions should be facilitated The lack of structured discourse and debate forums that can enable distributed conversation and engagement hinders the subsequent decision-making process. 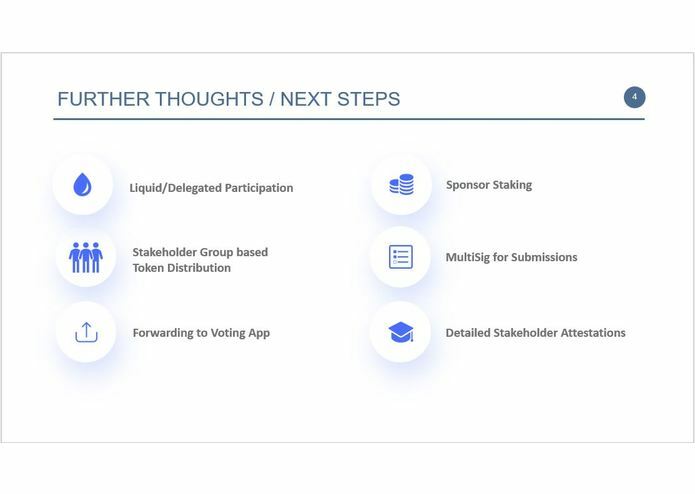 An on-chain governance tool for structured discourse and dialogue, preceding voting and other signaling processes, enabled by structured decision-making templates that outline clear goals, expectations, next steps, and follow up. 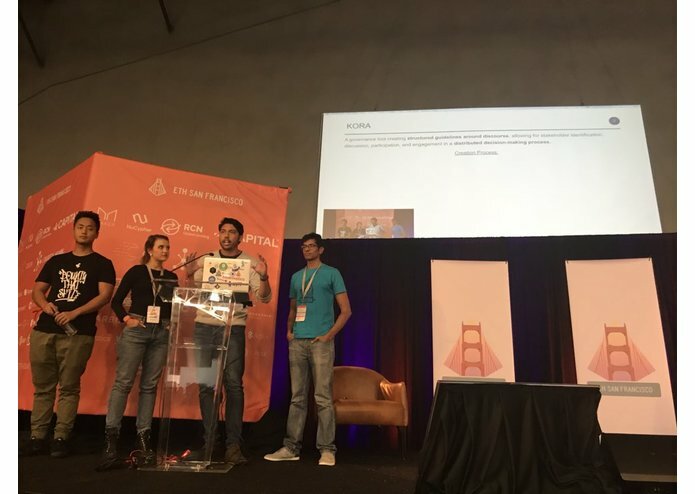 The goal is to encourage transparency, engagement, and discussion for all relevant stakeholders across the Web3 stack who are navigating the complex governance processes of crypto networks and project ecosystems. 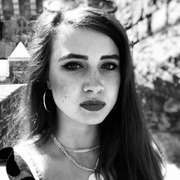 Implement whisper protocol for anonymous p2p communications amongst stakeholders during the signaling period. Implement more signaling templates for a more comprehensive suite of tools needed to express sentiment about different types of decisions that need to be made. Worked on the solidity / IPFS backend and wiring them with the UI.